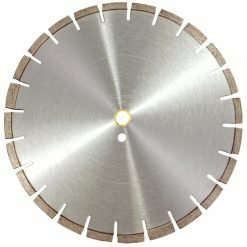 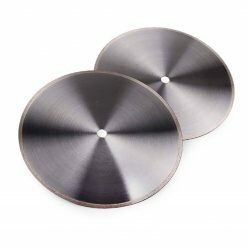 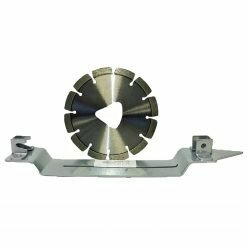 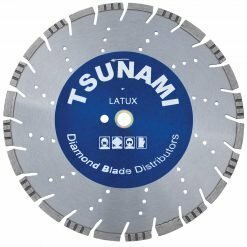 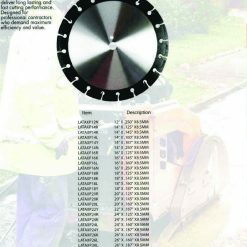 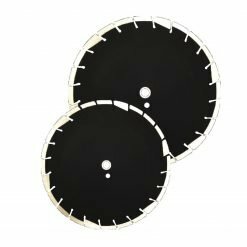 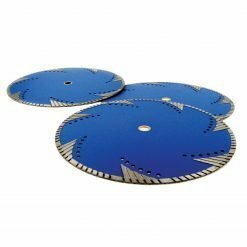 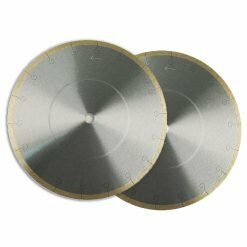 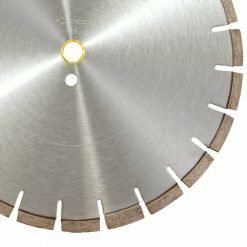 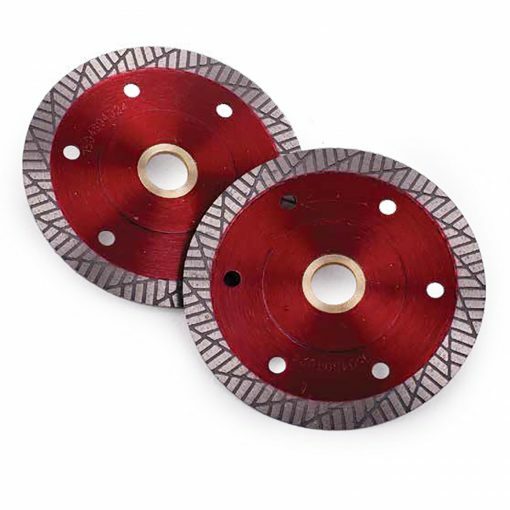 The new line of diamond blades from Latux offers superior performance and a wider product range that is unmatched in the industry. 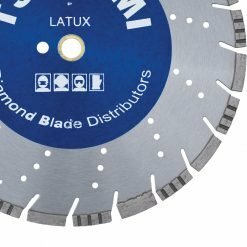 These industry-leading blades are a result of Latux’s commitment to research and innovation. 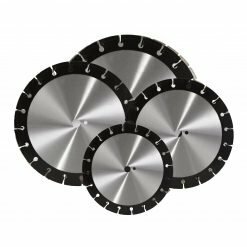 The strong, long-term relationships with customers allow Latux to see industry changes quickly and bring new products to the market.